The new North Lake Collegiate Academy is opening in August as a joint effort of Dallas County Community College District and Dallas ISD. The new program—open to students anywhere in Dallas County— will put a tuition-free high school diploma and college degree within reach of more area students at a substantial financial savings to their families. The new academy will offer courses and career pathways in public service, criminal justice and business administration. 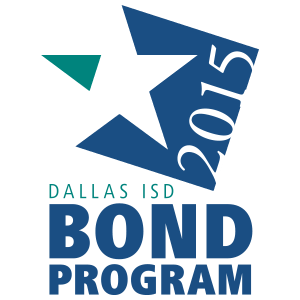 Rising ninth-graders have until Jan. 31 to apply at www.dallasisd.org/yourchoices. Parents and students can obtain details at an information sessions planned for 6 p.m., Thursday, Jan. 24, at North Lake College, 1081 W. Shady Grove Rd. in Irving. Dallas ISD Principal Chase McLaurin, who will serve as administrator of the new program, says attending high school on a college campus is a major attraction for students who will in one sense be able to jump directly from middle school to college. The tuition-free opportunity offers families the potential to save up to $40,000 in college tuition. Students also earn credit, hands-on experience and mentoring from industry partners in a variety of career pathways. 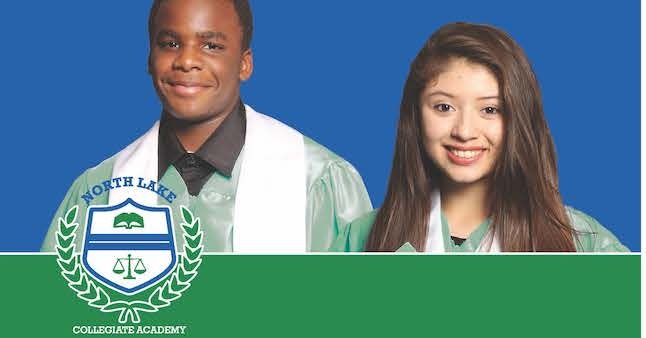 Since their inception in 2016, Dallas ISD’s collegiate academies have become a niche for highly motivated students whose families recognize the value of their student graduating with both a high school diploma and up to 60 hours of college credit or an associate degree at no personal cost to their families. The schools are a partnership of Dallas ISD and the Dallas County Community College District, which share faculty and curriculum and allow juniors and seniors to take classes on a college campus.